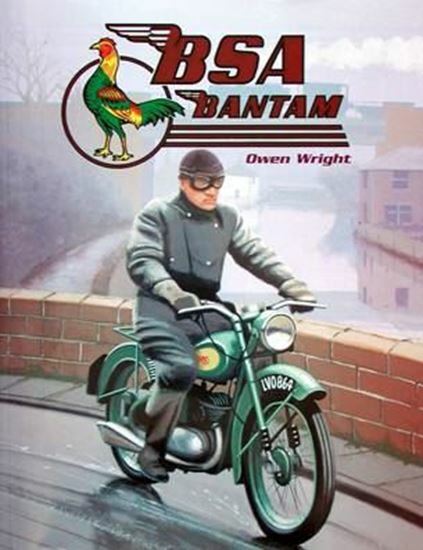 The diminutive BSA Bantam is one of the icons of British motoring in the twentieth century. It was not fast, or glamorous, or particularly well built; but it was cheap, easy to ride and reasonably reliable. This book charts the huge success of the little bike from Birmingham that started its life in pre-war Germany and went on to conquer the world.